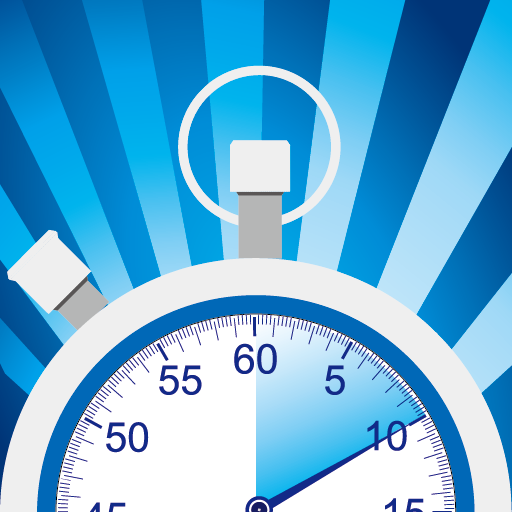 Time Ruler is a powerful timer tool. Continuous and Custom notification sound in background. Multiple steps in timing task. Pausing and Repeating supported. Processing multiple tasks simultaneously. Grouping supported. - Custom notification sound. You can record a voice as the notification sound. - Continuous notification sound in background. You can assign the play count of a notification sound. - Multiple steps of timing and notification: Very suitable for cooking, fitness, and other multi-process timing tasks. Notification sound for each finishing of steps. - 3 methods to link up steps: You can set the start requirement of each step to define the link up method. · Immediately: Start timing immediately after previous step finish. · Manually: Pause timing after previous step finish, waiting for user pressing the continue button before start timing. · Delay: Delay a specific time after previous step finish, then start timing. A start notification sound can be provided. - Supporting for multiple tasks running simultaneously. - Supporting for task pausing. - Supporting for task repeating. - Start at a given time. - Custom notification message: A notification message can be provided for each step, that shown with the notification sound. - Accurate to second: Timing and delay time can be accurate to second. - Task title: Title of task can be specified and modified. - Group management: You can customize groups, and specify each task's belonging group. Group name can be modified at any time. Tasks within a group can be reordered. - Dual task filter: To locate a task quickly, you can filter out tasks by their group and running status.